Next time you run out of mascara, think twice before tossing the used applicator into the trash. As Good Housekeeping reports, Appalachian Wildlife Refuge, a nonprofit wildlife sanctuary in North Carolina, is asking animal lovers to donate clean mascara wands. 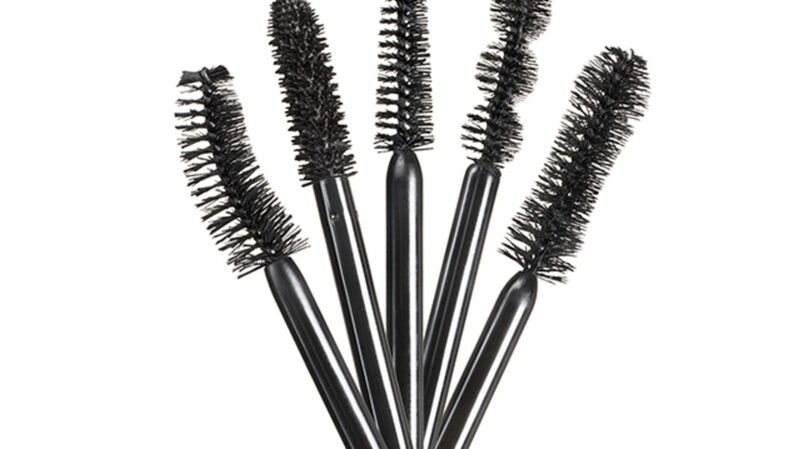 The tiny bristles are perfect for cleaning the fur of injured and orphaned animals. Trantham’s post went viral, and animal lovers began posting photos of their re-purposed mascara brushes on Facebook and Instagram. Appalachian Wildlife received its first package of recycled wands earlier this week, and the organization says it expects thousands of donations to roll in. But even if you’re not a makeup fan, you can still help save woodland critters in need: Appalachian Wildlife is about to open a new wildlife triage facility in Candler, North Carolina, and they’re requesting donations to help get it off the ground. Their website also has an Amazon wishlist of additional items needed to help save wild animals.